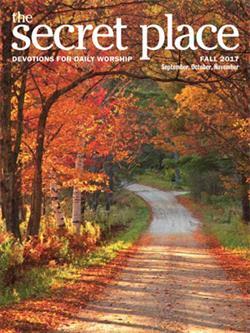 The Secret Place Regular Print magazine is 5.5" x 7". To order, click on 'Add to Cart.' In 'Cart Details' under 'Product Description' there will be a drop down option for a 1-year subscription (4 issues) at $7.45 or a 2-year subscription (8 issues) at $11.45.